Anyhoo, today my review is going to be about a Mexican delight – Nachos! 😀 Nachos being a Tex-Mex snack is usually tortilla chips covered with cheese or cheese-based sauce. 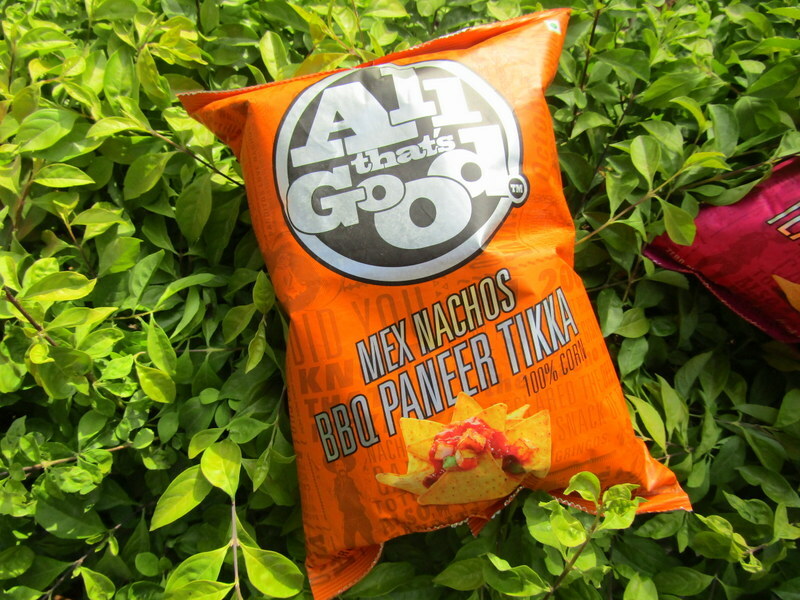 But in India, we have videshi food with a desi twist always 😛 And that goes damn right with these set of nachos that I am talking about today. 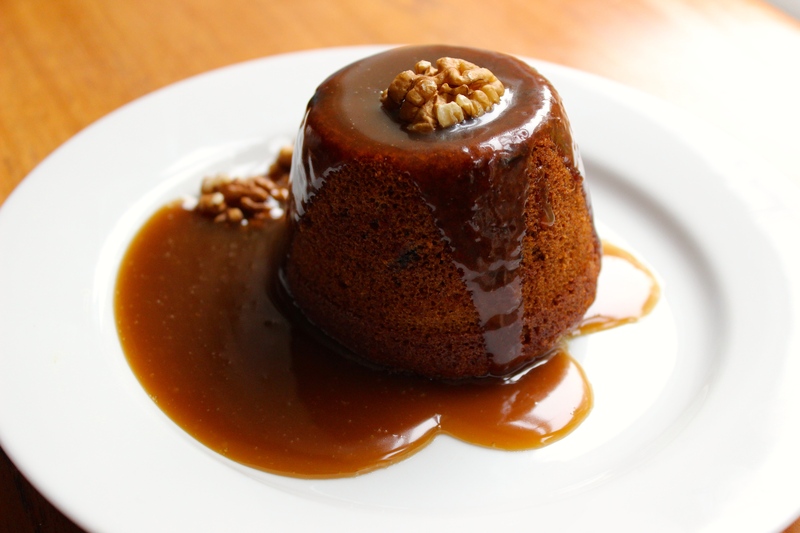 I am a huge foodie and love trying out new dishes or snacks all the time. And All That’s Good Mex Nachos came in at the right time! 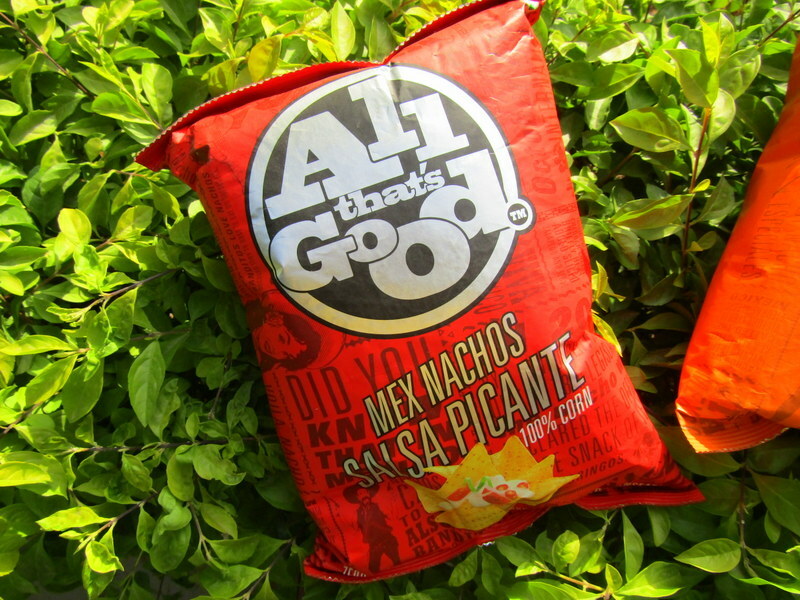 Launched in the January 2015, All That’s Good Mex Nachos are Tex-Mex flavored nacho chips launched by Pelican Farm & Dairy LLP. 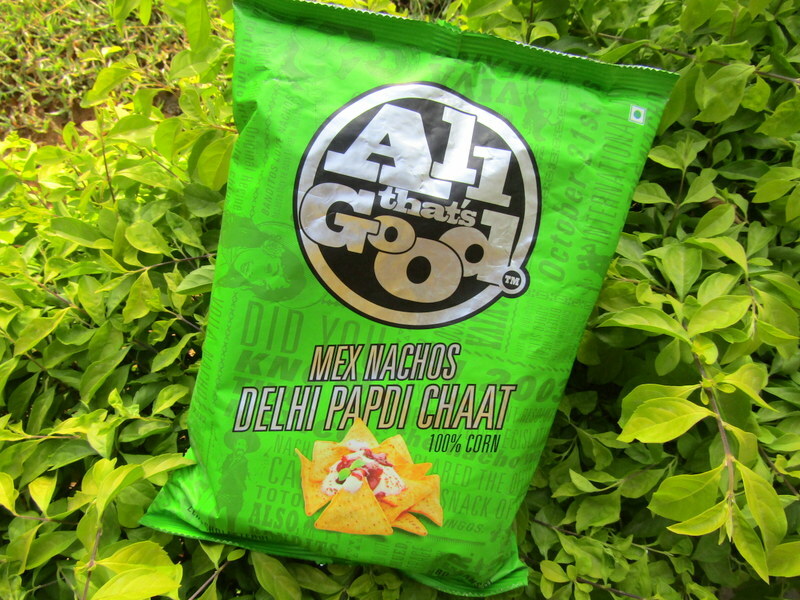 The nacho brand has 7 scrumptious flavors, and is available in major cities of India. Oven baked and lightly fried, these Mex nachos are a delicious delight. Based on the original recipe that dates back to 1943, All That’s Good Mex Nachos have jumped more borders than the average Mexican. Made of 100% farm-fresh imported yellow corn and a recipe stolen from a Mexican abuelita, these are nachos so authentic, every bite brings to your mind images of dusty landscapes, mariachi bands and Salma Hayek. 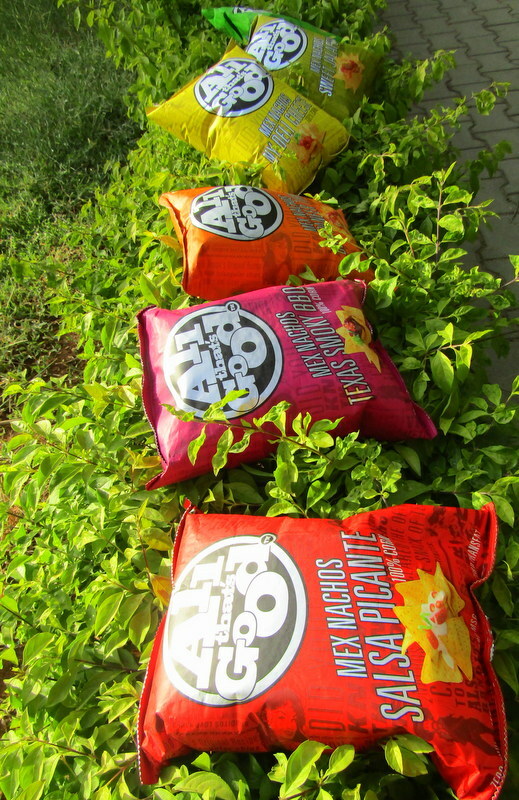 Ranging from a wide variety of flavours, be it the international NY Deli Cheese, Texas Smoky BBQ or the ones with a desi twist like Delhi Papdi Chaat, Paneer BBQ Masala, Sea Salt & Black Pepper, these chips are the perfect accompaniment for all kinds of dips, salads, salsas and any savories you’d like to combine it with! Contra todo mal, nachos; contra todo bien, también. 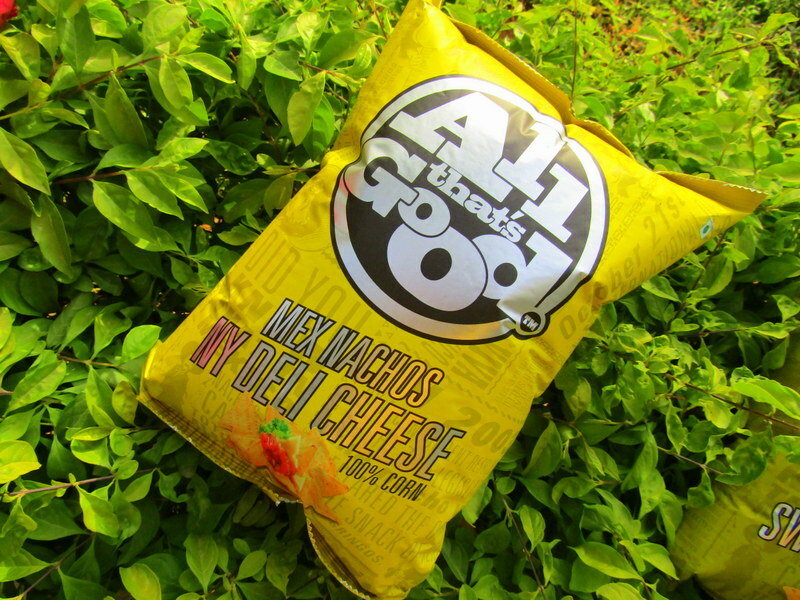 To remedy all ills, nachos; to celebrate any good fortune, the same. 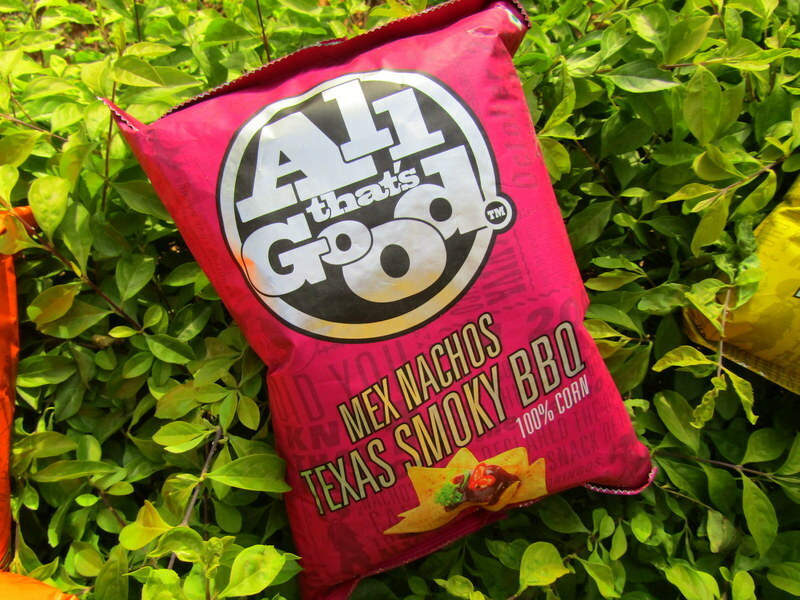 From a land far, far away, deep within the interiors of Mexico, comes a bag of All That’s Good mex Nachos. Each bite narrates stories of our death-defying adventures, as we risked life, limb and sombrero to bring you the most authentic nacho experience. Our journey began in Piedras Negras, the birthplace of nachos, where we stole the original recipe from our own abuelitas. From here, we rolled across Mexico’s hot & dusty landscapes and hid behind the most vicious cacti till the cops went home, so we could indulge in our national pastime – jumping borders. 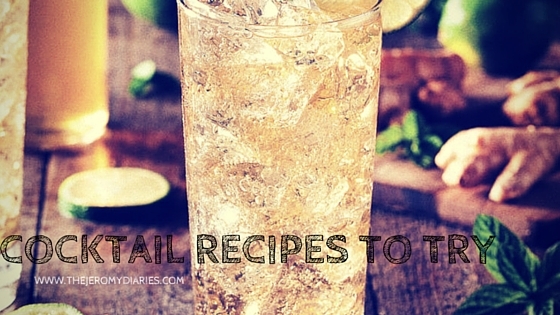 This led us to strange and frightening lands like Texas, New York and India, where we tortured chefs and grandmas in ways we can’t write about, till they parted with their culinary secrets. And when that failed, we even got our women to shave their moustaches so they could seduce men into giving us what we wanted. Finally, back home, we sampled 87 varieties of jalapeños, devoured more cheese than a Bollywood film can digest and tried out 274 combinations of Mexican, American and Indian flavors before deciding on these seven. All so each time you dip a chip into a bowlful of salsa, it brings to your mind images of Chihuahuas, mariachi bands and of course, Salma Hayek. 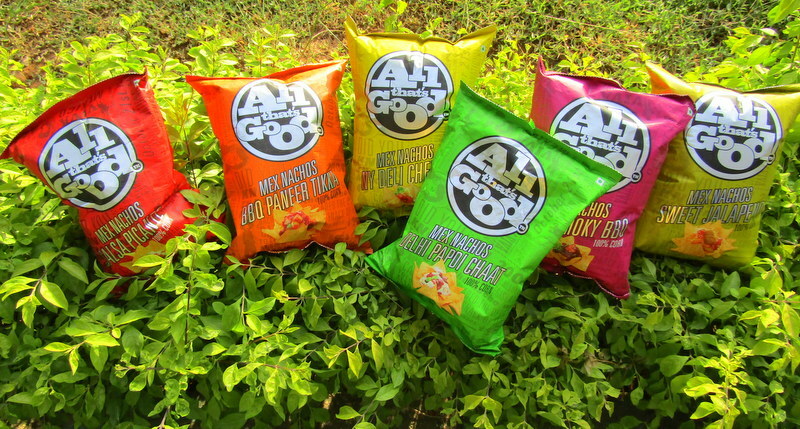 Westside Gourmet, Modern Bazaar, Careway, Haiko, Star Bazaar, Hypercity, Haiko, Magnet Mall and your neighborhood stores. 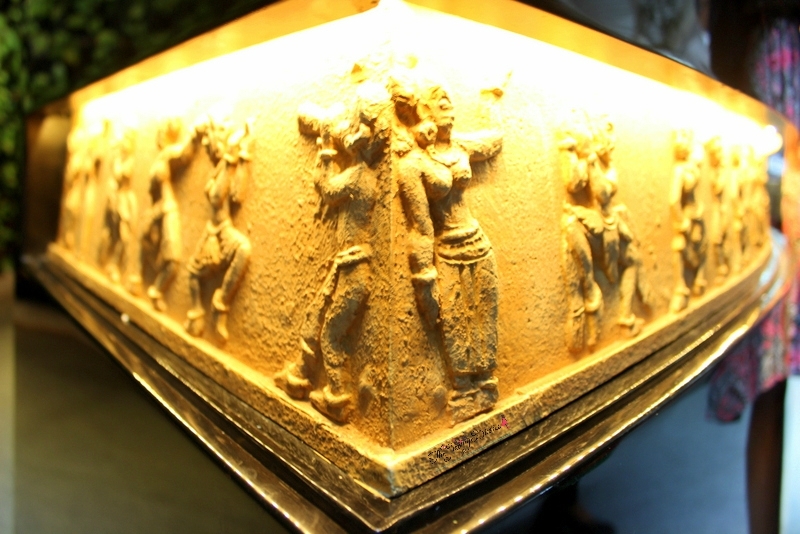 Packaging: The packaging is quite appealing. They come in colorful packets that could instantly grab your attention. Definitely travel friendly! 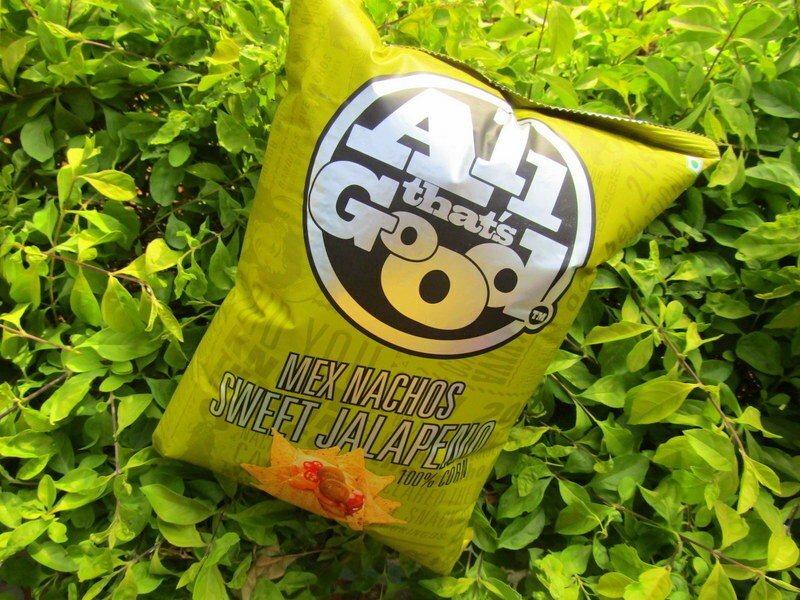 All That’s Good Mex Nachos in Sweet Jalapeno: This tastes a little sweet with a tinge of jalapeno in it. Tastes good but I don’t like the way this smells though 😛 It’s just how nachos smell but too strong! On our TJD score card, we would rate it Grade B. On the whole, we liked trying out All That’s Good Mex Nachos. Our favourite as you already know is Delhi Papdi Chaat and BBQ Paneer Tikka 😀 Would love it more if sauces are there as well.